Hear more sounds you might not have heard -- ever. 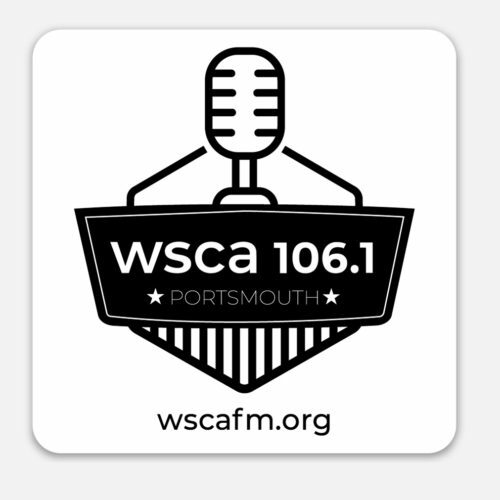 Tonight at 8 PM on WSCA Radio. Stream live: wscafm.org join me?